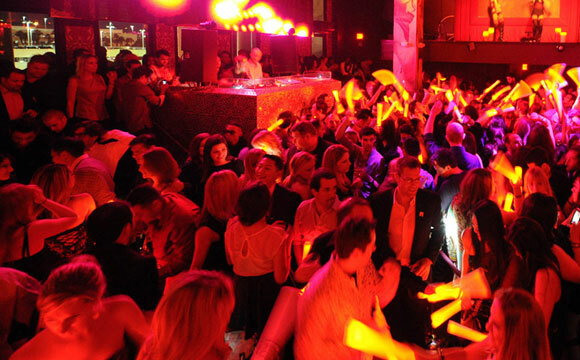 All Las Vegas Nightclubs are guaranteed to be open. The epitome of everything Las Vegas happens on Saturday Nights. A night where anything and everything imaginable takes place in the city of sin! For most this day is a symbol of freedom, a day of rest and relaxation. 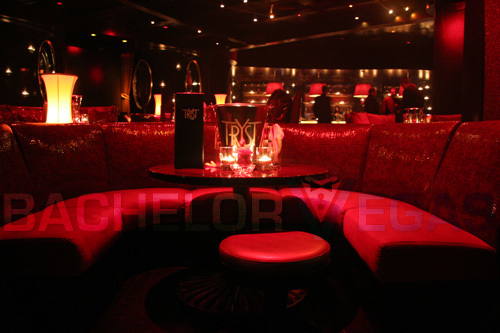 But once you arrive in Las Vegas, you will find that there is no relaxation and rest on a Saturday Night! Every nightclub, lounge, and venue is open, and everyone that has traveled out to Las Vegas from around the world will be out as well! Looking for the best Saturday night plan? 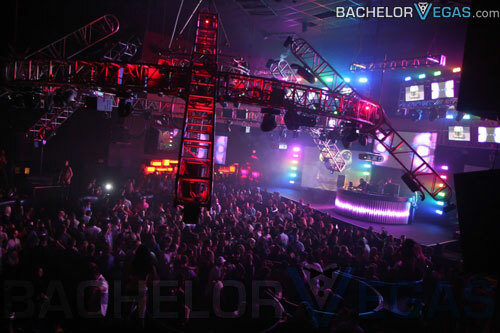 Click here to email us and we will help you plan the most EPIC Saturday night of all time! Saturday Night is when all of the nightclubs in Las Vegas pull out the stops. They are all open, and all offer the promise of a unforgettable time with people from around the world. By Saturday, it is not fair to say that one nightclub holds a better party than another, because they all give everything they’ve got to guarantee you have an amazing weekend night. Clubs like Jewel at the Aria Hotel & Casino entertain the masses with diverse resident’s like Lil Jon, DJ Shift, and Justin Credible. 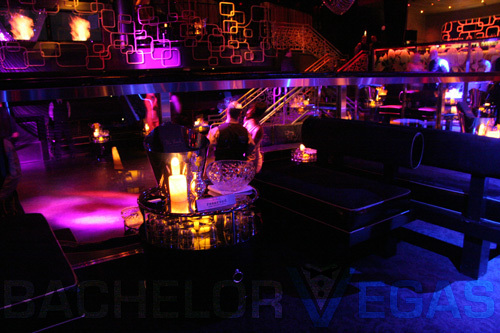 Even the smaller and more tenured clubs on the strip like VooDoo Lounge on the 51st floor of the Rio Hotel & Casino provide an exciting and diverse crowd that can fit any age demographic looking to party! Looking for the best way to kick off your Saturday Night? Check out our Open Door Helicopter package. This extreme and spine tingling experience is the best way to see the entire Las Vegas strip and lights at Night This exhilarating adventure is the perfect catalyst to an unforgettable Saturday night on the strip! Let your feet dangle over the marvelous Las Vegas strip for a 20 minute flight that spans the entire modern strip, and also classic Las Vegas over Fremont Street. Take the ultimate shoe selife and post it on Instagram to make all of your friends jealous of your Las Vegas Vacation! Click Here to inquire about our Open Door Helicopter Packages. The possibilities are endless on any given Saturday night in Las Vegas. I can keep typing for days on everything going on in this city on this given night. But the best way for us to provide the best experience possible is for you to reach out to us directly by calling us at (702)-333-2323 or by emailing us by clicking this link!